You’re able to acquire NSP tokens (Nomad.Space’s tokens) during their ICO beginning November 1, 2018 and finishing on February 28, 2019. 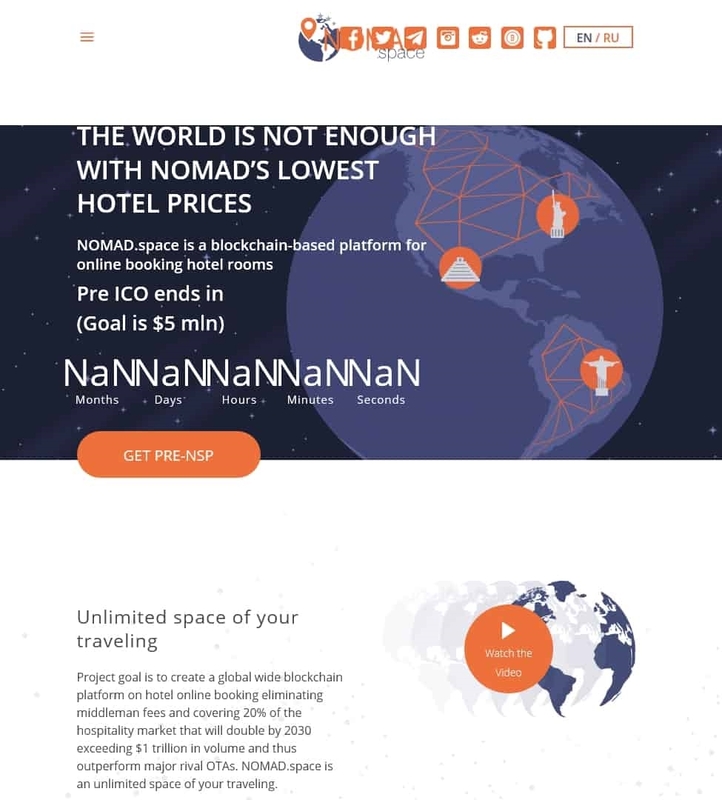 Having a max cap of 5,000,000 USD and softcap of 1,000,000 USD, Nomad.Space’s ICO is raising investment in ETH at 0.10 USD per NSP token. 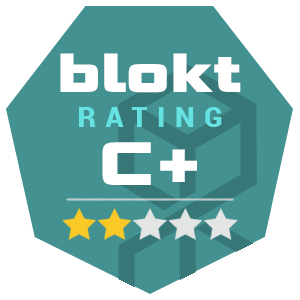 This ICO rating has been scored algorithmically using our proprietary ICO rating algorithm. This rating is for entertainment purposes only, and any information on this page should not influence any investment decisions. Rating scores are not human ICO reviews or analyses and do not determine the viability, trustworthiness or potential of any ICO project. Data used in our rating may contain errors. The ICO rating above should not be considered investment advice, use it for informational purposes only. Investing or trading in digital assets, such as those featured here, is extremely speculative and carries substantial risk. This rating should not be interpreted as advice to buy, sell or hold and should not be taken as an endorsement or recommendation of a particular asset.